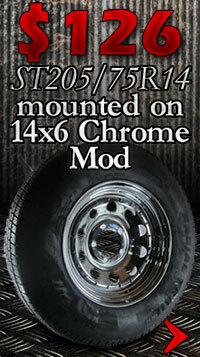 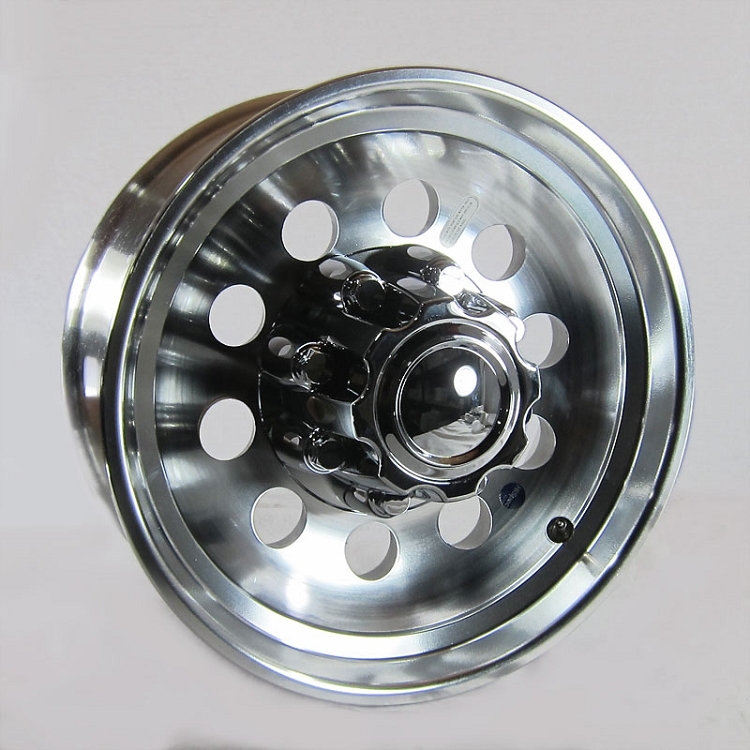 17.5 x 6.75 Aluminum Modular Trailer Wheel 8x6.50 Heavy Duty Center Cap & Lug nuts Included, free shipping. 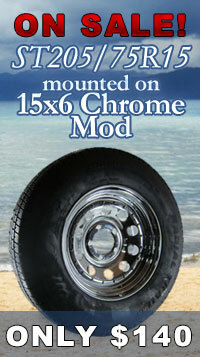 These wheels balanced up good and seem to be very heavy duty. 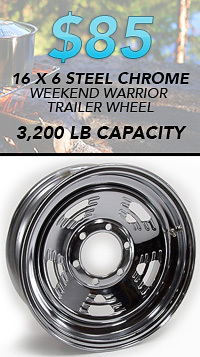 Would definately recommend to someone needing a heavy duty wheel to carry more weight. 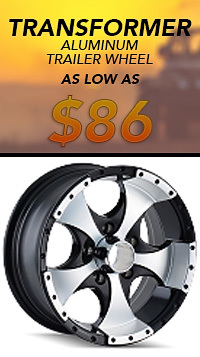 Q: What is the max psi on this wheel?